Oppo has officially launched two new camera-centric smartphones in Europe with a modern design, combined with an attractive price tag. 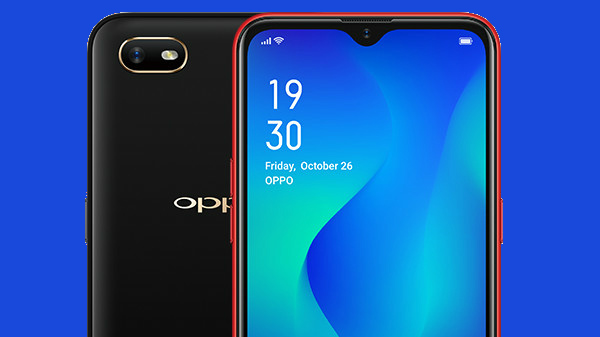 The company has officially launched the Oppo RX17 Pro and the Oppo RX17 Neo smartphones and here are the complete details on the Oppo RX17 Pro, the latest flagship smartphone from Oppo for Europe. The Oppo RX17 Pro will be available Radiant Mist and Emerald Green colors with a starting price of 599 Euros (Rs 50,000) for the base variant with 6 GB of RAM and 128 GB of internal storage. The smartphone will be available in Italy, France, Spain, and the Netherlands from the 16th of November. 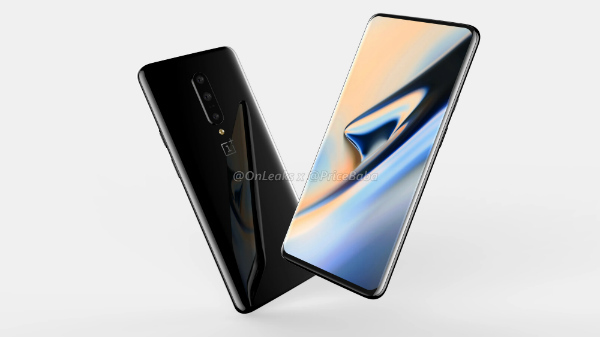 As of now, there is no information on the launch of the Oppo RX17 Pro in India what so ever. The Oppo RX17 Pro comes with a 6.4-inch OLED display with 2280 x 1080p resolution, protected by 2.5D curved Corning Gorilla Glass 6 protection offering a whopping 91.5% screen to body ratio. Under the hood, the smartphone is powered by the Qualcomm Snapdragon 710 Octa-core processor with two high-performance Kryo 360 based cores clocked at 2.2 GHz and six efficient Kryo 360 based cores clocked at 1.7 GHz, coupled with 6 GB of RAM and 128 GB of internal storage. The Oppo RX17 Pro does come with a dual SIM card slot but misses out on the micro SD card slot. 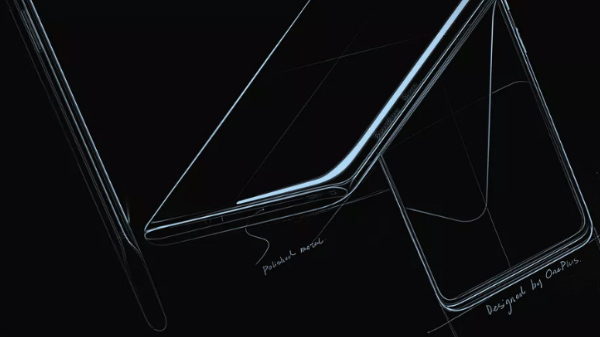 The smartphone does support other connectivity features like NFC, Bluetooth 5.0, dual-channel Wi-Fi, and Dual VoLTE. One of the principal highlights of the Oppo RX17 Pro is the triple camera setup. Unlike most of the smartphones with triple camera setup, Oppo uses a primary 12 MP camera with a variable aperture from an f/1.5 to f/2.4 (similar to the one seen on the Galaxy S9 or the Galaxy Note9) and a secondary telephoto lens with an f/2.6 aperture and a TOF (time of flight) 3D camera to capture additional details required to make a 3D photo. On the front, the device has a 25 MP Sony sensor with an f/2.0 support, which also happens to offer AI features and Face Unlock. The smartphone has a 3700 mAh Li-ion non-user replaceable battery with support for SuperVOOC Flash Charge, which is the fastest charging technology that Oppo introduced with the Oppo Find X Lamborghini Edition. The 10V and 5A solution (50W) can charger the smartphone from 0 to 40% in 10 minutes via the USB type C port. Lastly, the smartphone runs on Android 8.1 Oreo-based ColorOS 5.2 with 3rd party customisation options.